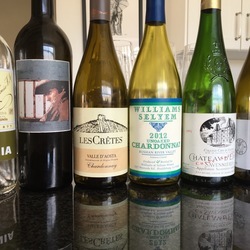 WineWeirdos.com YouTube and Twitter wine recommendation videos. This is the sort of epiphany about Madeira or Port I've been waiting to have. Served as part of a savory course at Clove Club in London.